IS GSC FOR ME ? 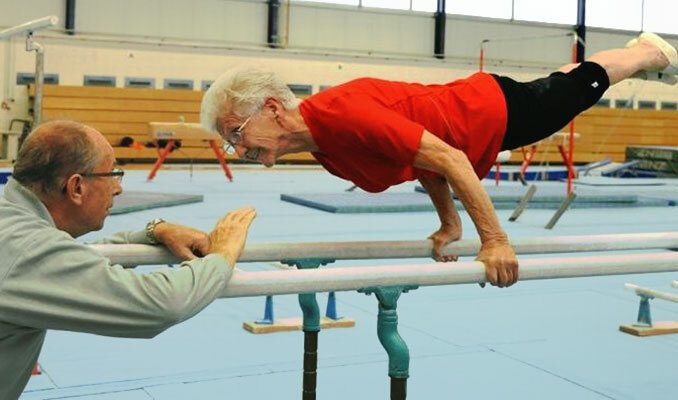 If you think you are too old to take up gymnastics, think again. 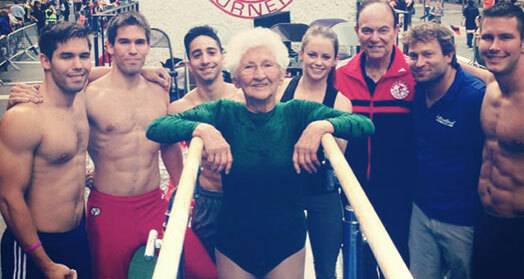 Guinness World Record holder for the oldest active gymnast in the world, 86-Year Old Johanna Quaas is a living proof that not only you can train gymnastics at an older age, but you can also stay fit enough to compete and win. Johanna displays strength and speed that defies her age and puts to shame most of the 20-year-old gym goers. Those who understand the strength positions that she performs, know that one will need a few years of hard training to catch up with The Super Gran. 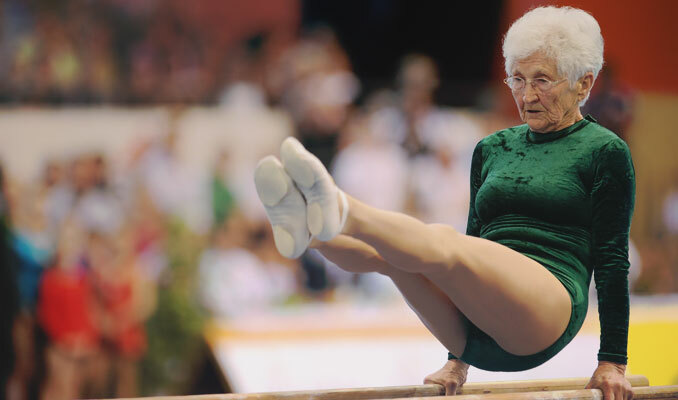 Even though Johanna was very active as a child, she went into competitive gymnastics training in her Fifties, performing in her first competition at the age of 56. Today she’s 11-times German Senior champion of artistic gymnastics who is also married to a gymnastics coach. Johanna is a strong believer that activity and healthy food is a key to staying fit and healthy. 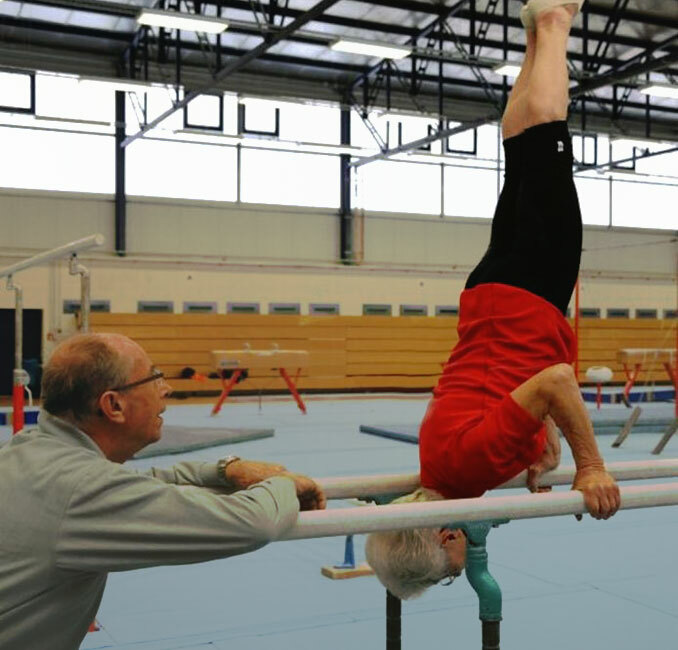 This old gymnast is certainly a proof that you’re never too old to be “something else”. Age is only a number. Don’t forget to check her P-Bars routine at the end of this page.